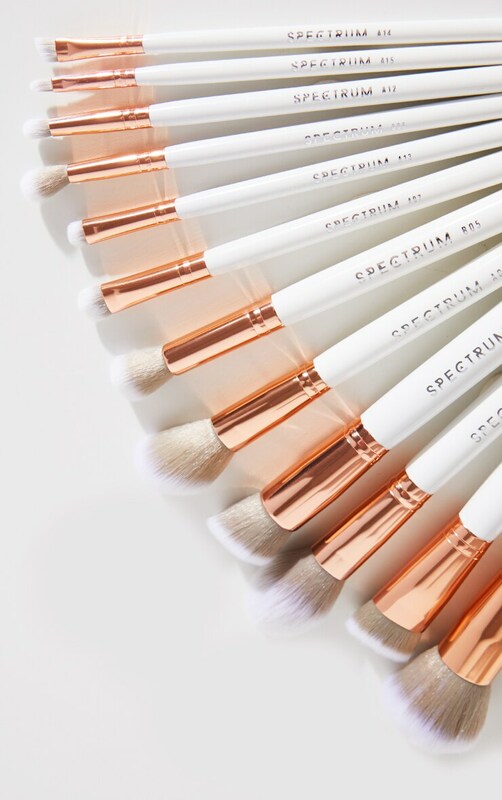 The most Instaworthy brushes you can own! 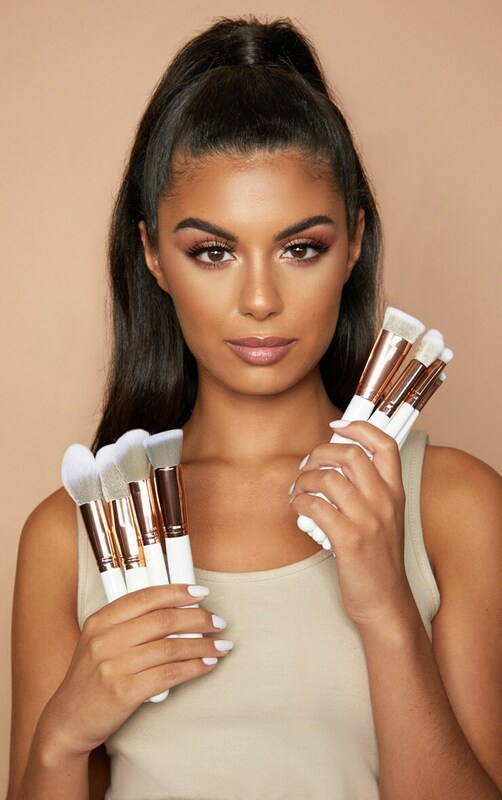 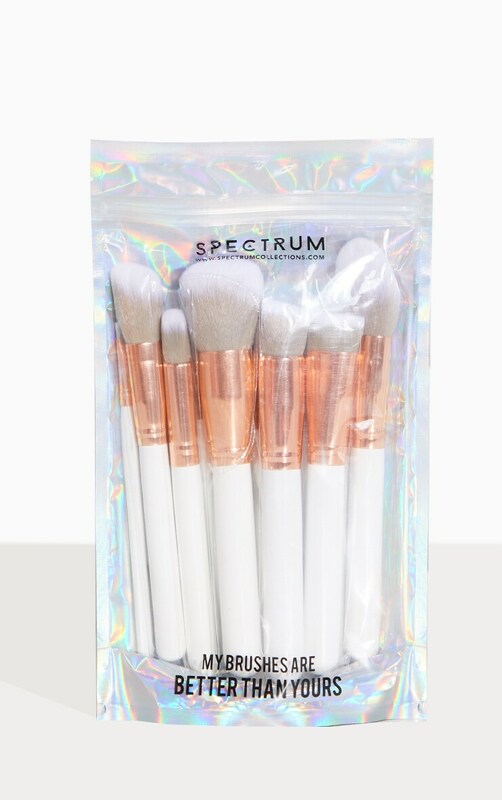 The 12 Piece Marbleous Set finished in a stunning rose gold, grey and white colour way consists of 5 luxe face brushes and a collection of 7 of our best selling eye, brow and lip brushes complete with white marble makeup bag. 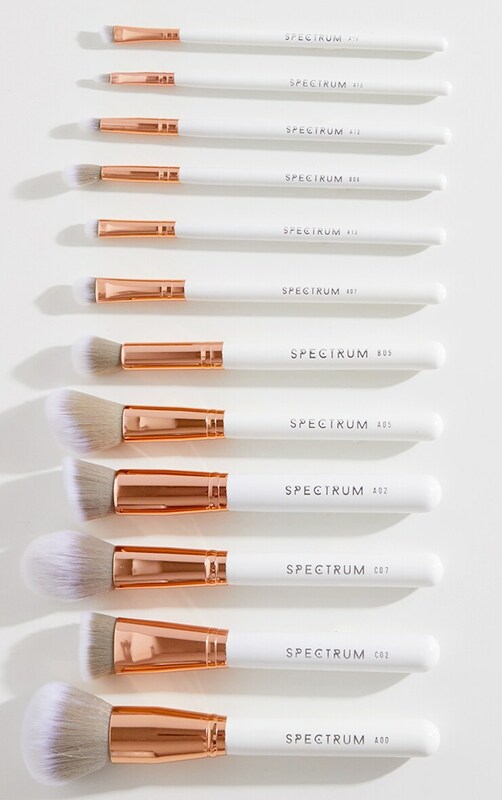 The perfect tools for creating a flawless base and perfectly blended eye looks with ease.